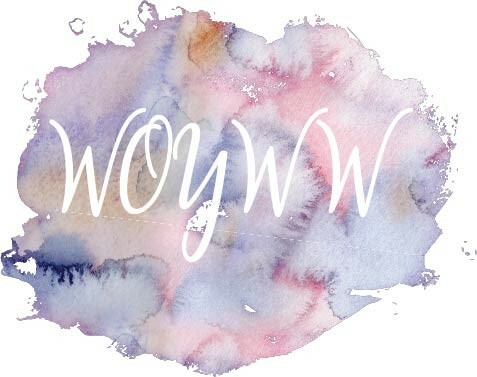 Hello all… I’m back to join in What’s on Your Workdesk Wednesday (WOYWW) with the Stamping Ground and a cute card made with stamps by Fun Stampers Journey and, of course, my Copics…. and a special prize for some of you! 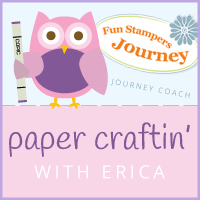 The first FIVE people to sign up for my newsletter AND comment on this blog post, will receive a free inspiration guide and catalog by Fun Stampers Journey!! Now, in honor of this week’s WOYWW, I have posted my messy crafty cupboard in lieu of my desk. See, this cupboard is full of memories and, more importantly, stash to scrapbook. I have been in three recent weddings (including my own) and I have kept almost every part of the wedding, i.e. 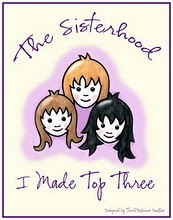 ribbons, programs, invitations, phone pictures, dried flowers, and more! It’s messy, but it’s what I need to work on!! Beautiful card! The name Copics keeps cropping up. Everyone seems to have them. I assume they are a brand of marker pens to color in. Very nice. A very sensible thing if you ask me, keeping all the single project stuff corralled in its own space…saves an awful lot of rummaging and sorting when you sit down to re-start! Previous post: Hoo Loves You?